Background: Brock was a No. 1 draft pick of the Saints out of Colorado, the 12th pick overall in 1980. It proved to be a sound, smart selection by the Saints. 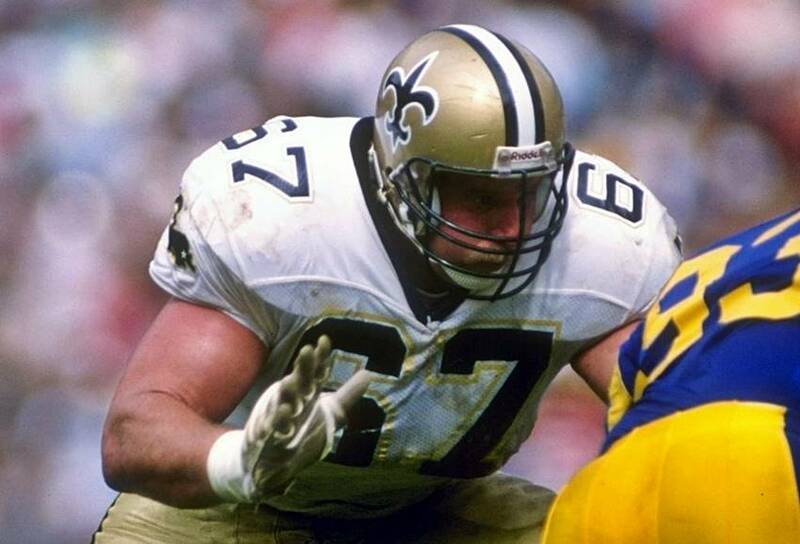 Ranked fourth all-time in games played in New Orleans Saints history with 186, Brock started 182 of those at tackle. Brock played in all 16 games nine times in his 13 years in New Orleans. A sign of how smart and opportunistic Brock was, he recovered seven fumbles for the Saints. Brock was always a team leader for the Saints and a vocal leader of the offensive line. Brock played a huge role for the first four playoff teams in franchise history. Greatest Moment: After suffering through a 1-15 season in his first professional season and narrowly missing the playoffs in 1983, Brock was part of a special season in 1987. A week after winning at Pittsburgh to clinch the first-ever winning season in New Orleans Saints history, Brock and the Saints offense came up big in a 44-34 win over Tampa Bay at the Louisiana Superdome on Dec. 6 to clinch the first playoff berth in franchise history as the Saints won their sixth straight game as part of a nine-game win streak to close the regular season 12-3. 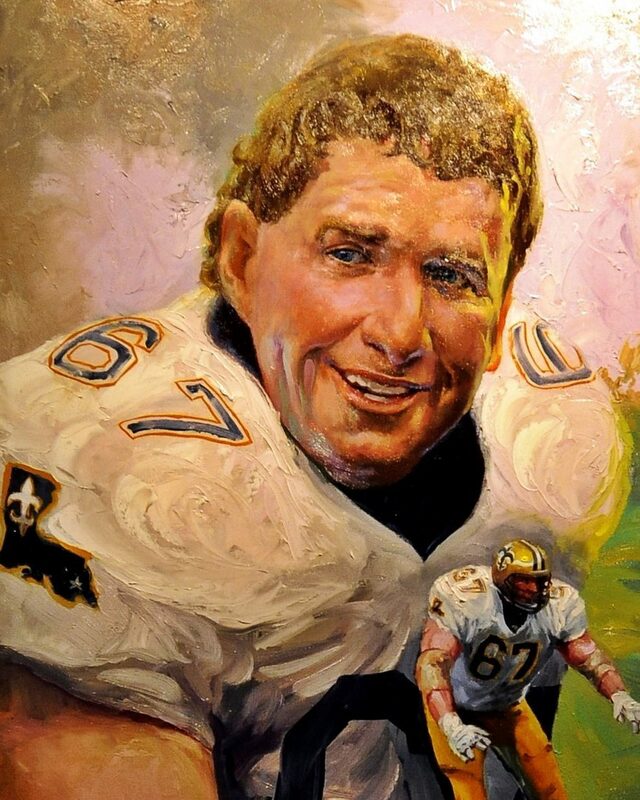 Honors: Brock was inducted into the Saints Hall of Fame in 1997. He went on to play for San Diego and played in Super Bowl XXIX with the Chargers.